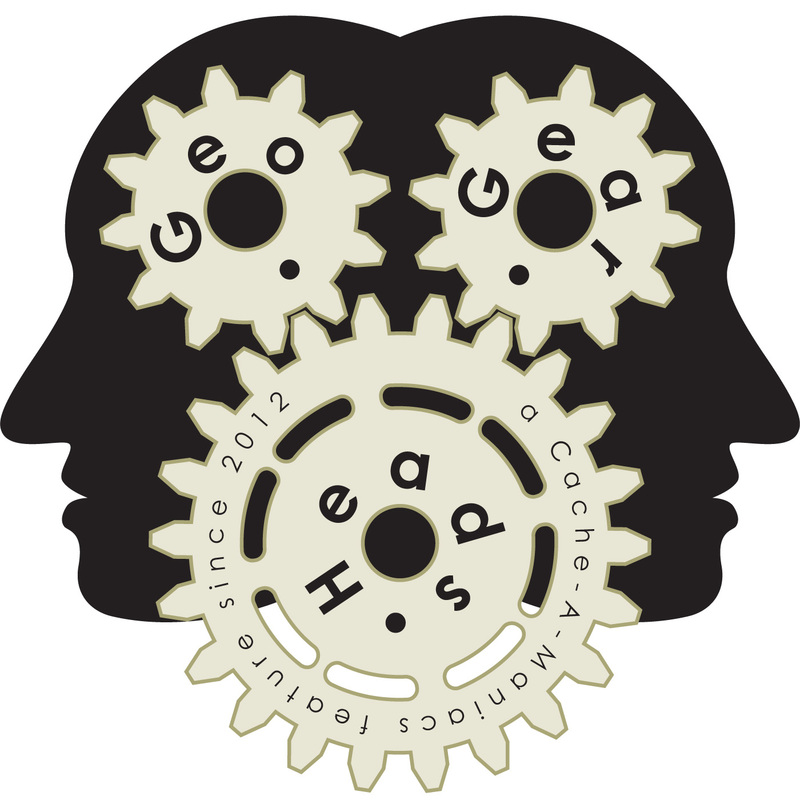 For the one-hundred twenty-fifth edition of the GeoGearHeads we're talking about OpenCaching North America with DudleyGrunt and NativTxn. All Geocachers might be interested in checking out their OCNA Blog, and those outside North America might check out the other nodes – Germany/Austria/Switzerland/Italy/Spain, Poland, Czech Republic, Norway/Sweden, The United Kingdom, and Romania (or the main portal at OpenCaching.EU). The smartphone apps currently available using the API are c:geo (Android), OpenCaching (Android), GeoCaching Buddy (Android), Columbus (Android), Geocaching Buddy (iOS), Me Caching Geo (Windows Phone), and OpenBasic (Windows Phone). Congratulations to KratzFamily5 for submitting the winning answer for this week's question. Thanks to GxProxy for their donation of this week's gifts!